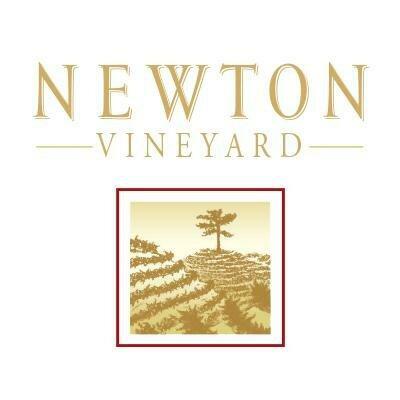 Newton Vineyard was the second wine estate established by Peter and Su Hua Newton. Their first (Sterling Vineyards) was sold to soft drinks giant Coca-Cola in the 1970s. Part of Newton was sold to LVMH in 2001. The Skyside Chardonnay shows vibrant aromas of peach and honeysuckle. Flavors of peach follow through on the palate with baked apple and subtle oak notes. The finish is crisp and delicate with notes of minerality. Aromas of plum, blackberry, allspice, vanilla and juniper mingle on the nose. The flavors continue onto its broad, round palate, supported by cedar and cocoa notes. The supple tannins linger through the long finish. Fresh red raspberry and ripe blackberry aromas are punctuated by layers of rich, earthy, herbal tones. On the palate, the same red, black and blueberry flavors are prominent—all wrapped in a pleasing structure and texture.